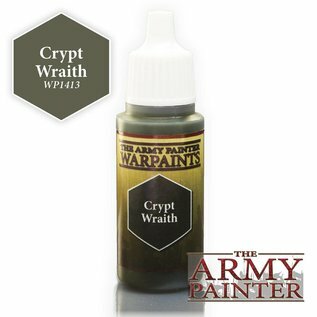 There are 96 different acrylic Warpaints - aimed at making the complete selection of colours used to paint miniatures available in one place. With the amount of colours in the range, you would not normally be needing to blend paints to get a nice highlight effect - as we have now done that for you! 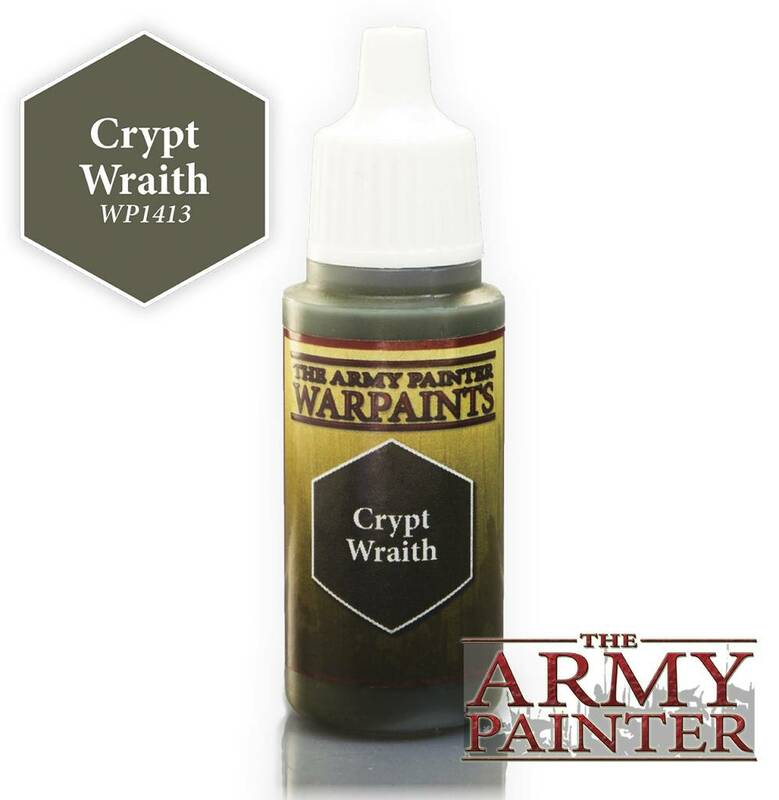 The Warpaints range of high pigment colours can be used for miniatures from any period, any size and any system. Get your army painted fast using The Army Painter System and get more time for gaming!